Navigation computers are subsystems for starships used to plot hyperspace jumps without a hyperspace beacon. Their main disadvantage is that their range is limited: they can only go a dozen or two thousand blocks. This limits their usage primarily to in-system usage, particularly for the basic one. 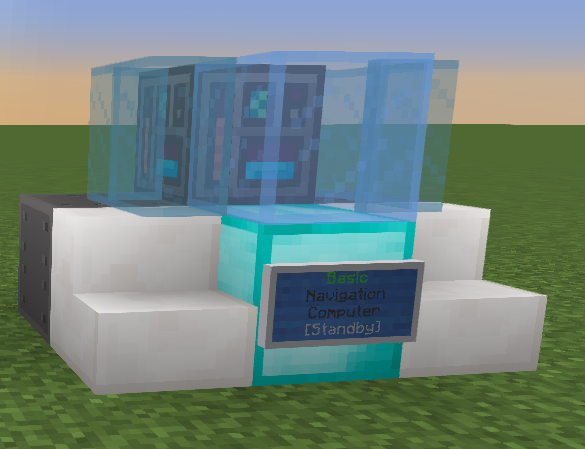 There are two types of navigation computers: basic, and advanced. 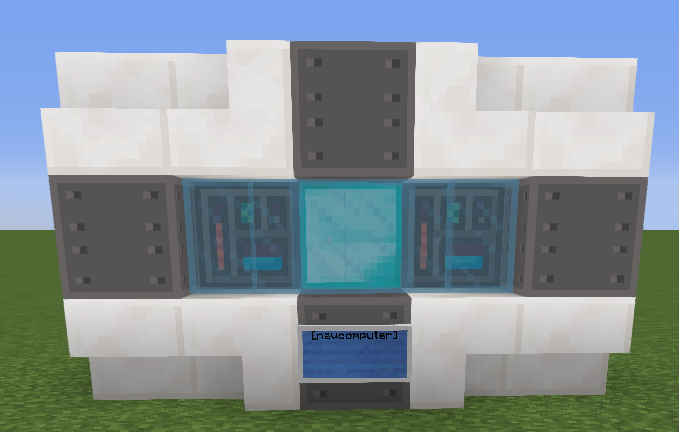 Basic navigation computers can only jump 10,000 blocks at a time, meaning it would take 4-8 jumps to get to another system, depending on the distance. 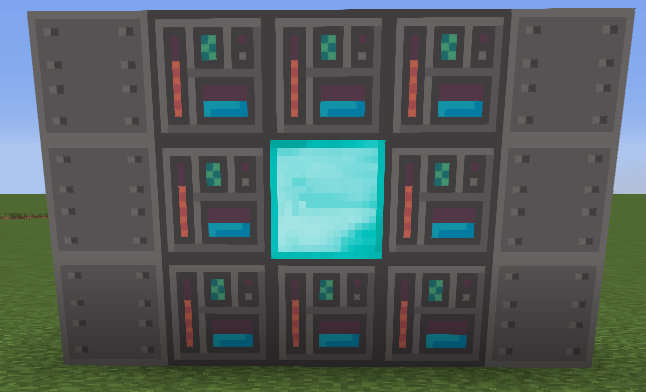 Advanced navigation can jump 25,000 blocks at a time, meaning it would take a few jumps to get to another system.